This excellent Pathfinder comes with a full service record. 6 Stamps in the book. 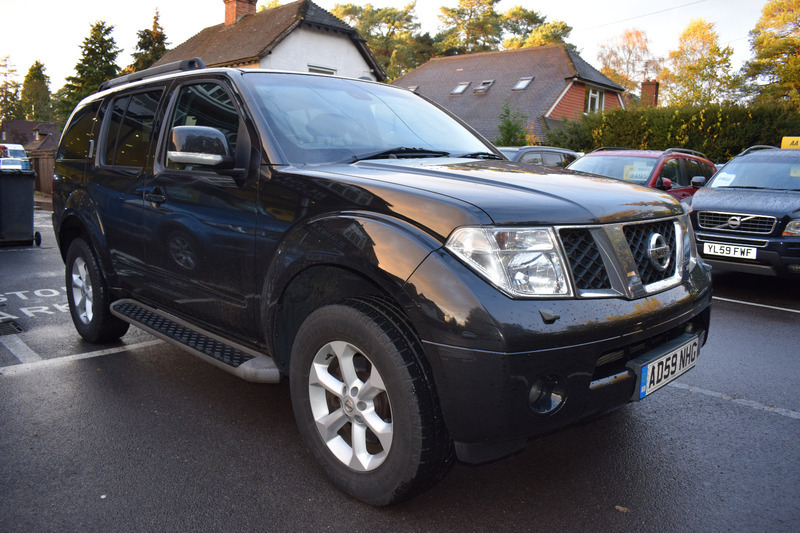 It comes in a very high specifaction equipped with full leather and electric seats, Sunroof, Navigation, reversing camera and so much more.. Only 3 Owners from new.